Raise a Glass with Me to 5 Years of 33 Books Co.! Five years ago, I had the idea to create a pocket-sized beer journal that I could use to track the beers I was reviewing for the beer blog I founded with a few friends. The initial run of 1,000 books sold out in less than a month, and I unexpectedly had a business on my hands. 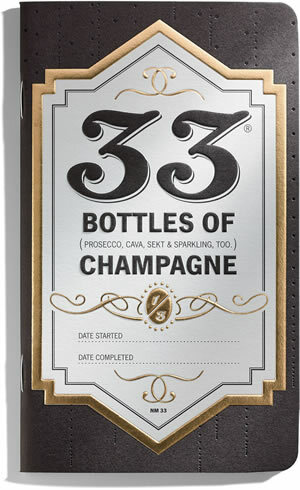 Today, I am pleased to introduce the 11th member of the 33 Books family, 33 Champagnes. Like all my other books, it includes the signature flavor wheel, as well as unique features like a color and carbonation meter. I had great fun testing this book over the summer, and since we're entering "Sparkling Season," I know you'll have fun with it. Yes, it's my business' birthday, but I want you to have a little something, too. I'm well aware of the fact that the only reason I get to have this great job is because of people like you. Until midnight PST on Friday, November 7, take 33% off your entire order of this and every other item at 33books.com. Use code FIVEFIVEFIVE when you check out! When I was first approached by my friends at SuperGreat about being the subject of a mini-documentary, I was hesitant. I hate the sound of my own voice and generally dislike being the center of attention. But these guys are wizards, and made a video about 33 Books Co. that I don't hate. 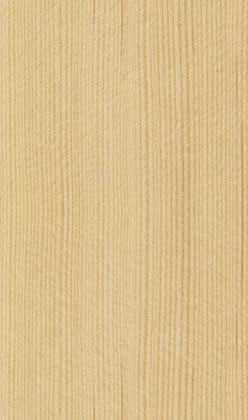 In fact, I really like it, and I hope you do, too. The short video shows how the books are made, where they're made, and by who, which I think is a big part of their magic. Thanks again to you for five years of awesomeness. 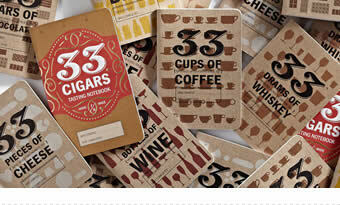 You're receiving this newsletter because you ordered "33" brand tasting notebooks from 33 Books Co. in the past, or you subscribed via 33books.com. If you'd prefer not to receive our e-mails, you can unsubscribe instantly, and please accept our sincere apology for any inbox intrusion.